Here's a wonderful visual treat from the folks at Colorado Public Television. 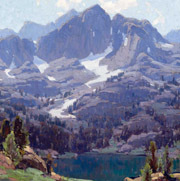 There will be an amazing show of Edgar Payne's work on display at the Pasadena Art Museum from June 3rd to October 12th, 2012. Many paintings I've never seen. I'll try to find out if the show will travel and if so get the schedule and post it here. 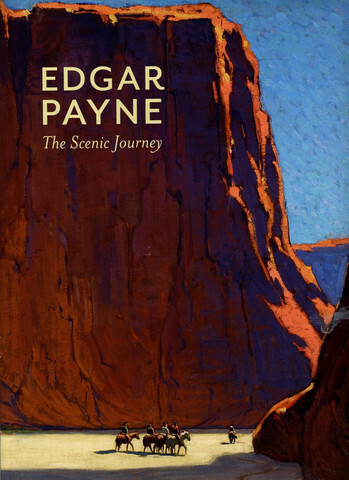 Watch Edgar Payne: The Scenic Journey on PBS. This special will follow painter Edgar Payne from his childhood in the Ozark Mountains, through his years in Chicago, and on to his discovery of the California landscape that became his lifelong inspiration. Produced in association with the Pasadena Museum of California Art, and created with the curators and scholars behind the touring exhibition of the same name. As part of its tenth anniversary celebrations, the Pasadena Museum of California Art is pleased to present the first major showing of Edgar Payne (1883-1947) in over forty years. 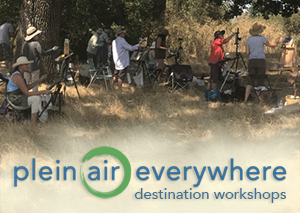 One of the most gifted of the historic California plein air artists, Payne utilized the brushwork and color of Impressionism, but his powerful landscape paintings departed from the genteel refinement depicted by most Impressionist painters. He imbued his works with an internal force and an active dynamism achieved through majestic, vital landscape subjects and a bravura application of pigment. The exhibition will trace his artistic development as he traveled the world, finding magnificence in diverse settings, including the southern and central California coast, the Sierra, the Swiss Alps, the harbors and waterways of France and Italy, and the desert Southwest. This exhibition has been curated by Dr. Scott Shields, with Dr. Patricia Trenton advising. 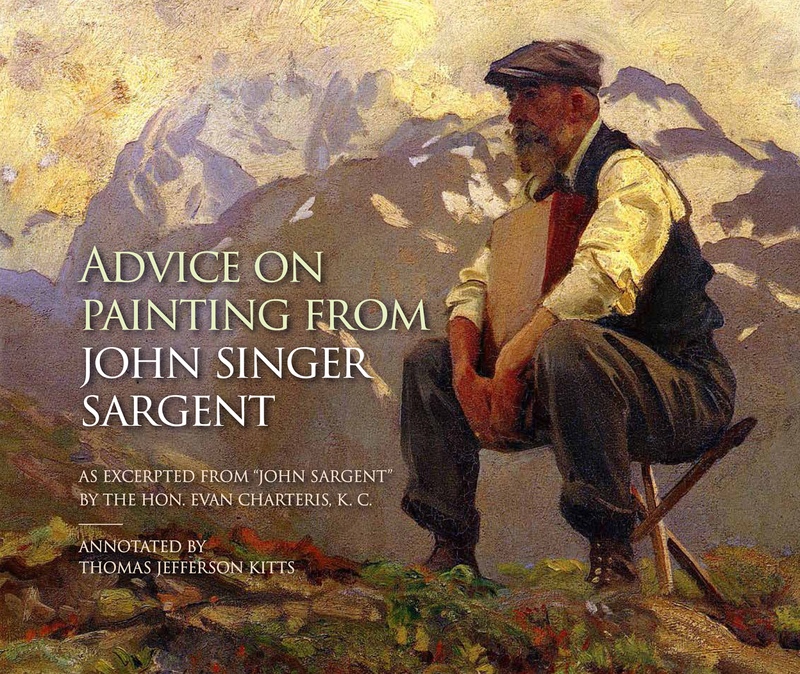 Edgar Payne: The Scenic Journey catalogue can be purchased online. The exhibition catalog will run 272 pages and contain 120 full-color reproductions of Payne's work, with essays by authorities such as Peter H. Hassrick, Lisa N. Peters, Scott A. Shields, Jean Stern, and Patricia Trenton. This is going to be one awesome show! And thank you Chase for bringing this to my attention!